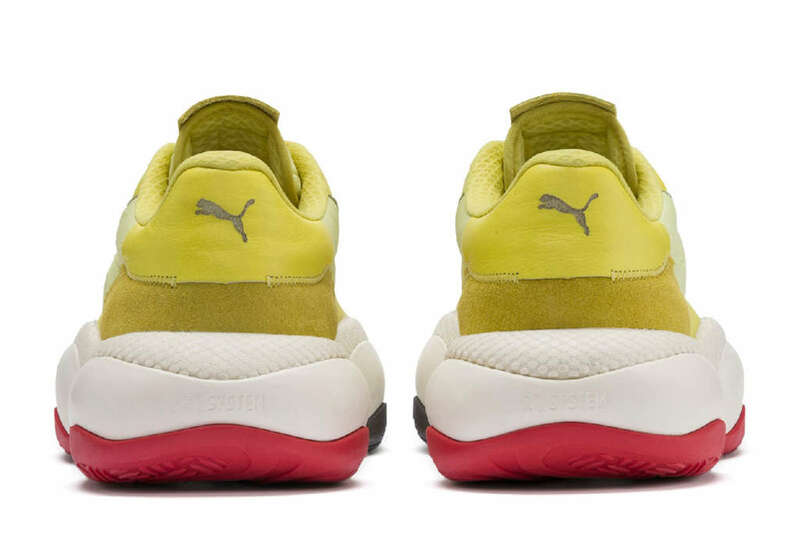 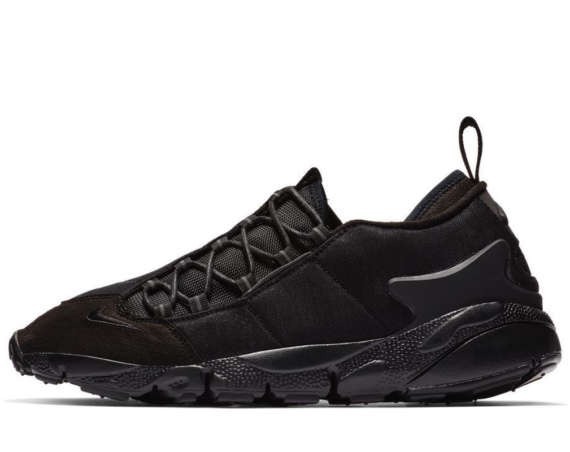 Just days ago, we got a look at the latest entry to the Puma x Han Kjobenhavn collection, the Alteration PN-1. 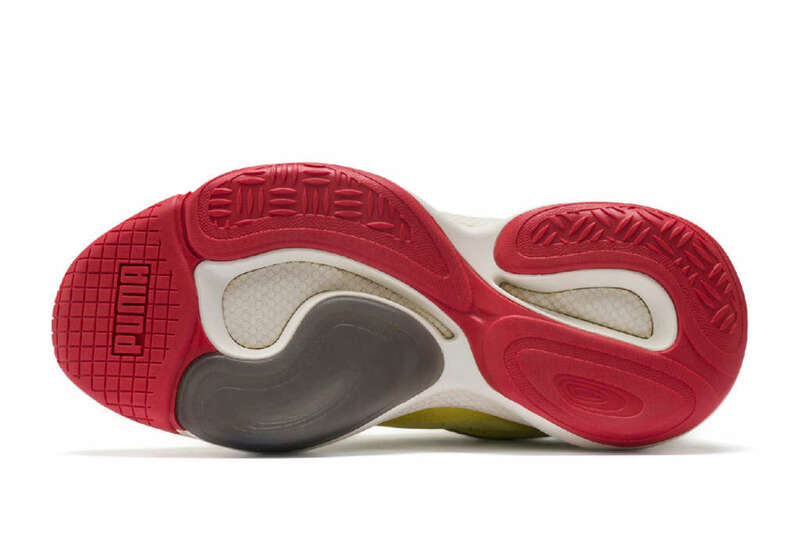 That sneaker was dressed in grey and off-white. 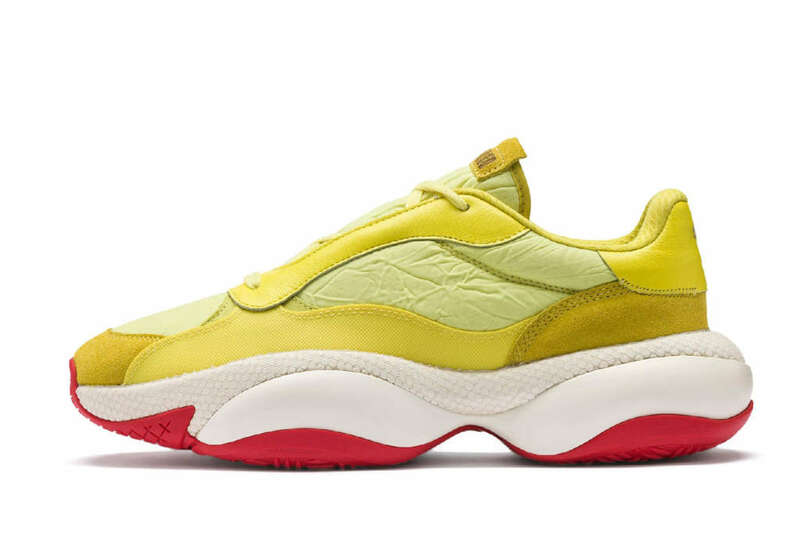 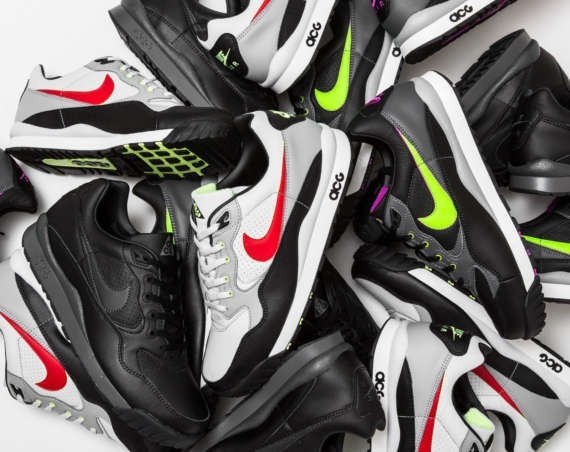 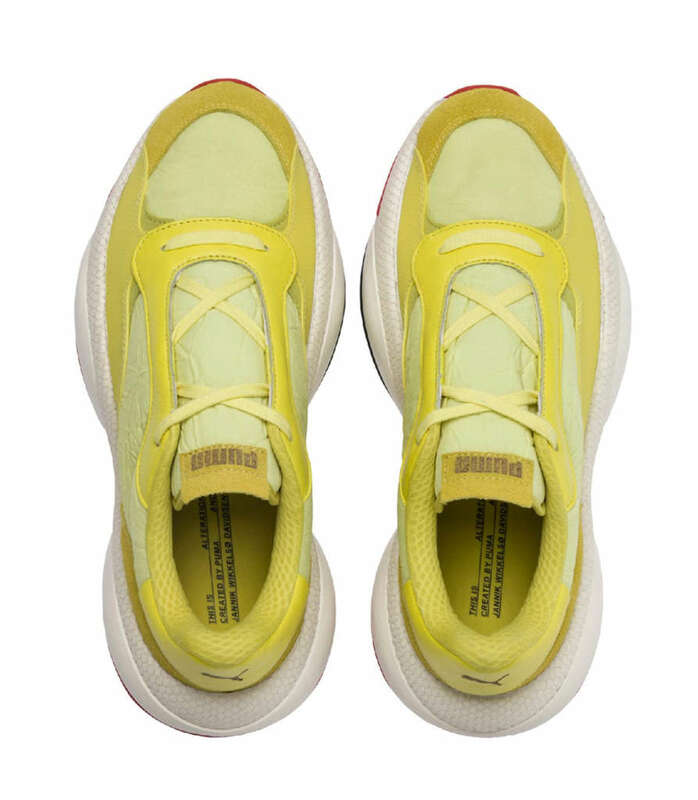 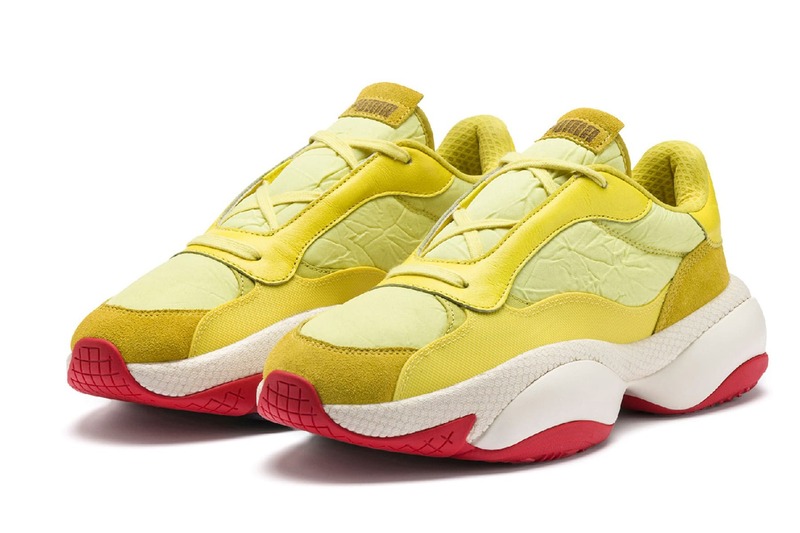 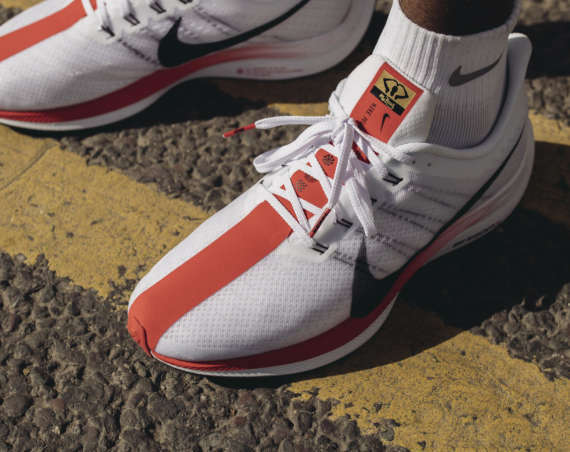 Here, we get a look at the second part of the collection, an edition of the sneaker in yellow, white and red, which is listed as celery and limelight. 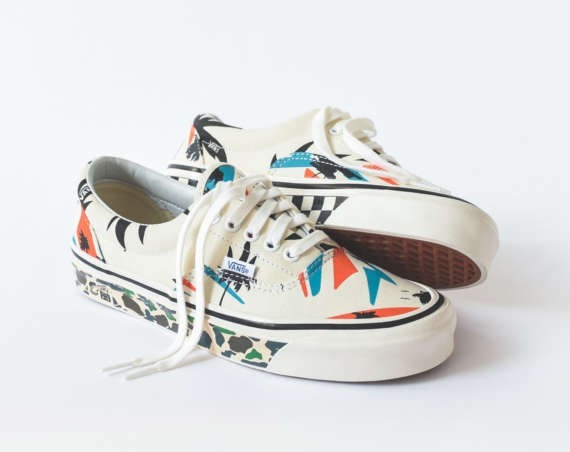 The collection will launch on the 21st of March at shops that include Newcastle based END.